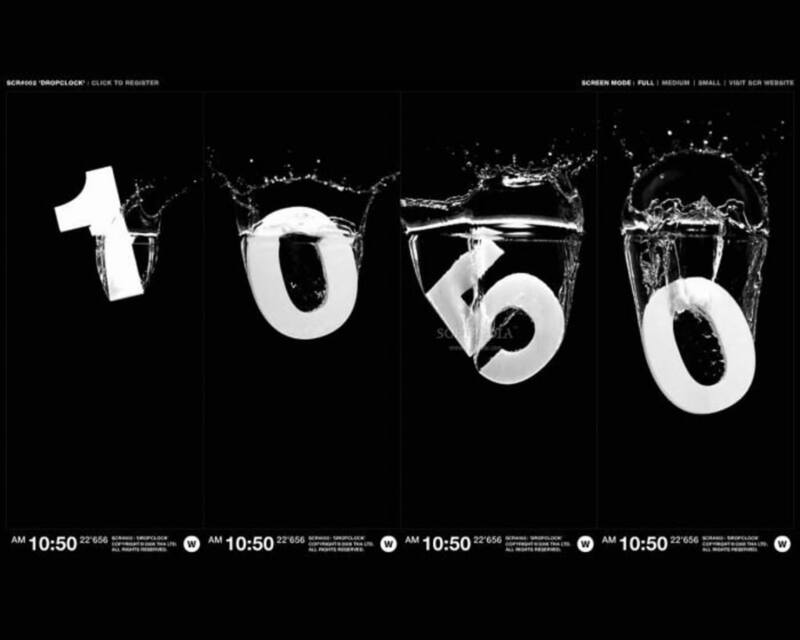 You're sitting in front of the computer, watching time as it goes by… well, now with DropClock you can literally watch time dropping into water. 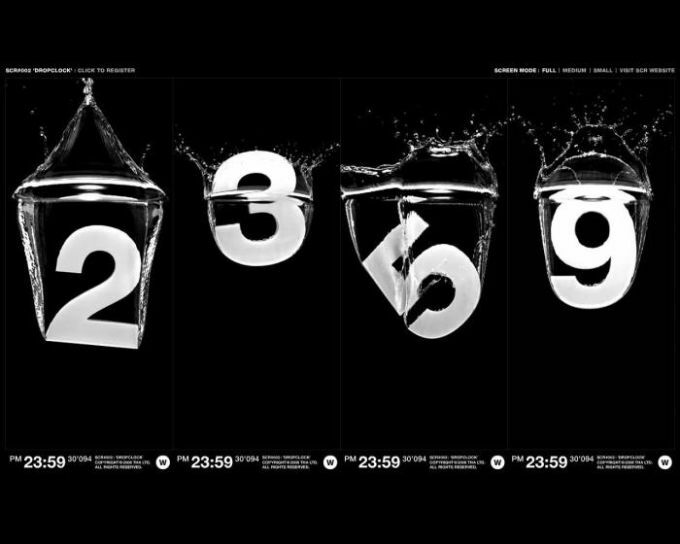 DropClock awesome screensaver shows a bunch of thick, huge numbers in white Helvetica, falling from the top of your screen into water. 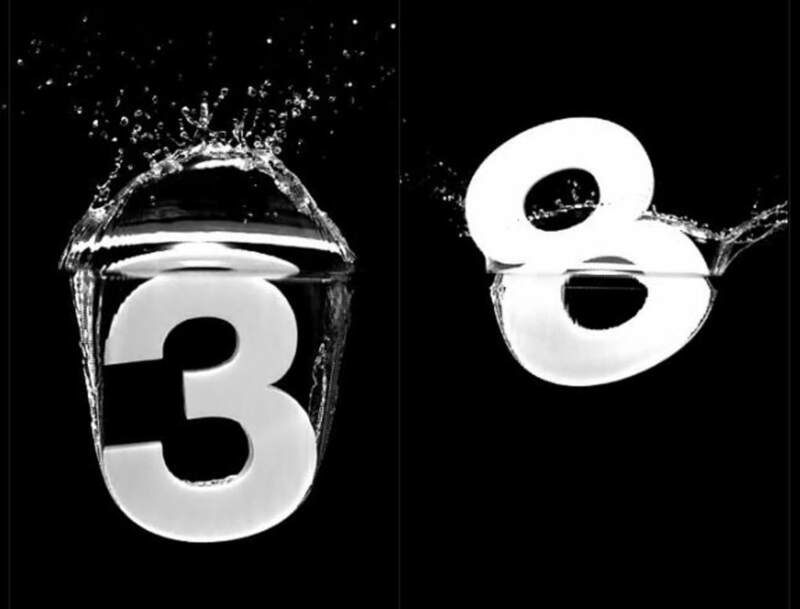 The whole scene in DropClock is recorded in very slow motion, capturing every single detail in the number's movement and the reaction of water as they drop into it. 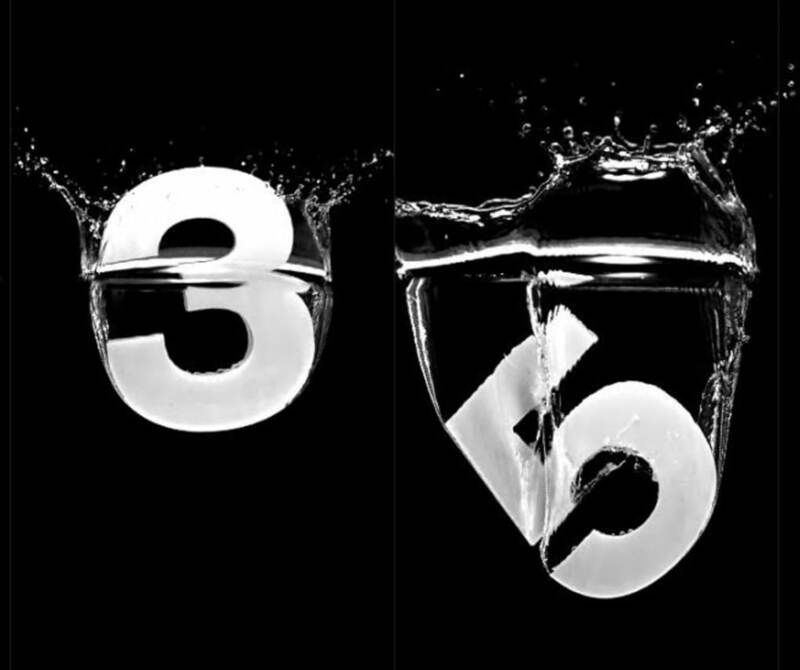 DropClock is not only a very relaxing screensaver, but also a very original way to check time, because the numbers shown on the screen are not random figures: they show the current time. On the downside, it doesn't have any configuration options and the file is too heavy for a screensaver. 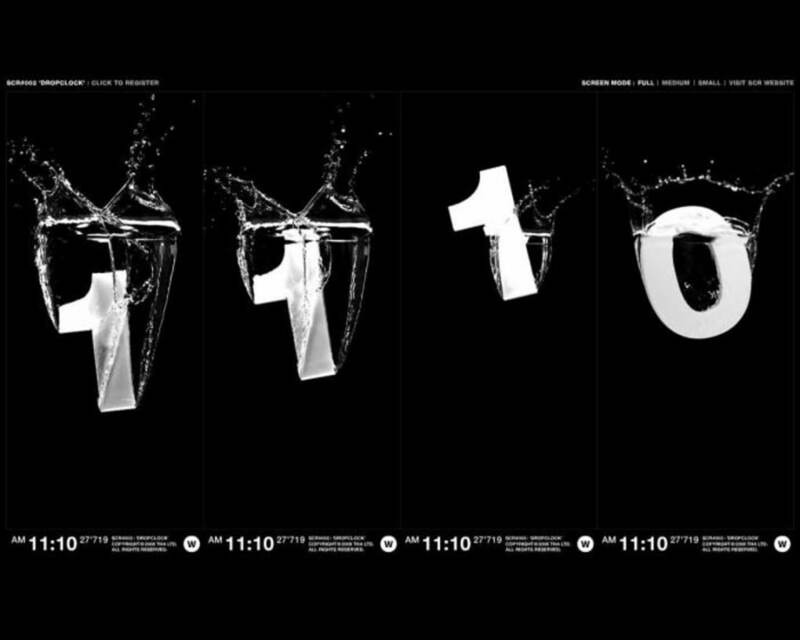 DropClock is a beautiful screensaver that displays current time in a very original, relaxing way. What do you think about Dropclock? Do you recommend it? Why?